In 1866 klondyke fever broke out in Mosjøen - This small town in the middle of Norway. 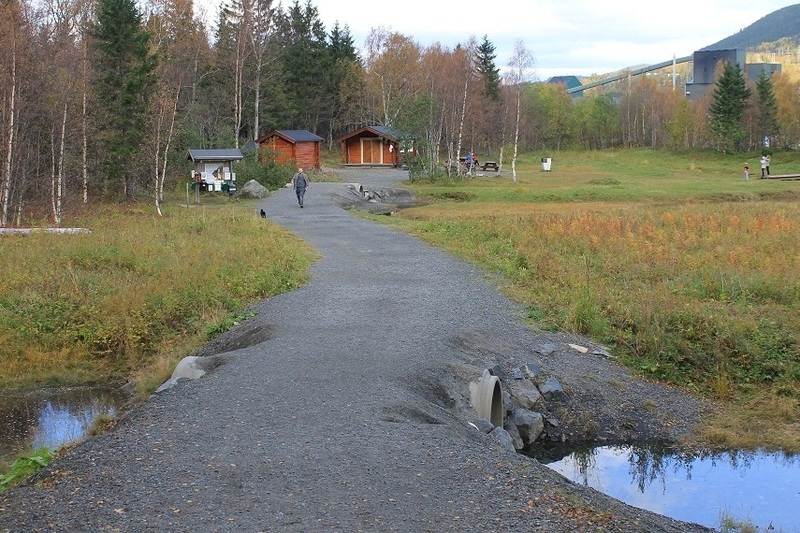 A large Sawmill established itself and Mosjøen became the meeting point for English timbermerchants, the forresters from Odalen, Swedish mountain farmers bartering their goods and with these tailors with influences from London and Paris. 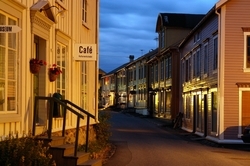 On this tour in center of Mosjøen we will visit and get the history behind the Sjøgata street. Dating back to the 1800 century this special attraction is a nice experience especially if you are interested in old houses. Due to recommondations from local people we have extended this trip with an hour! 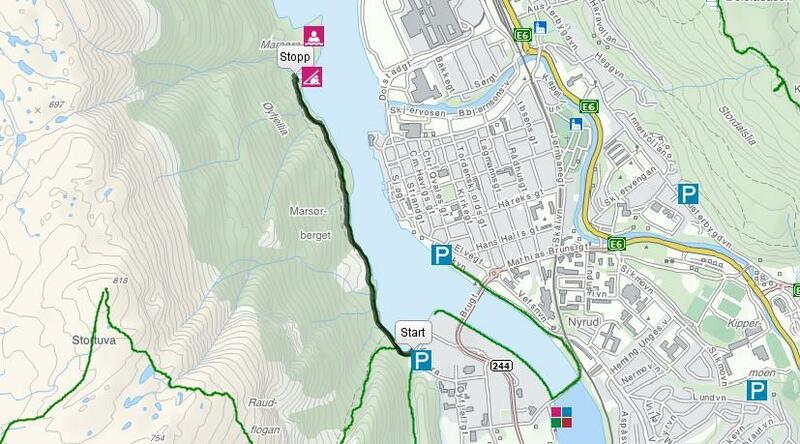 A short hike will be added (1,6km, flat and easy), takes about 30 minutes to walk to Marsøra, a recreational area in Mosjøen with a beatiful view. Arriving at the campsite a local guy will tell some good stories from Mosjøen (also in English) and you can enjoy a traditional campfire snack of souvas, a sami food speciality, coffee and a delicious cake. Toilet facilities at the site. Added cost will be NOK 200,- pr person - to be paid onboard.